100% Free Cat Toy or Treat! - Limit one per household - SHIPS FREE! - BONUS: Grab your phone & Txt SECRETCAT to 88108 for access to secret deals! BONUS: Grab your phone & Txt SECRETCAT to 88108 for access to secret deals! Yes, a credit card is required but WILL NOT BE CHARGED OR STORED IN ANY WAY. This is only to limit the one per household. Hey there cat people! Just a way of saying that we love cat too! 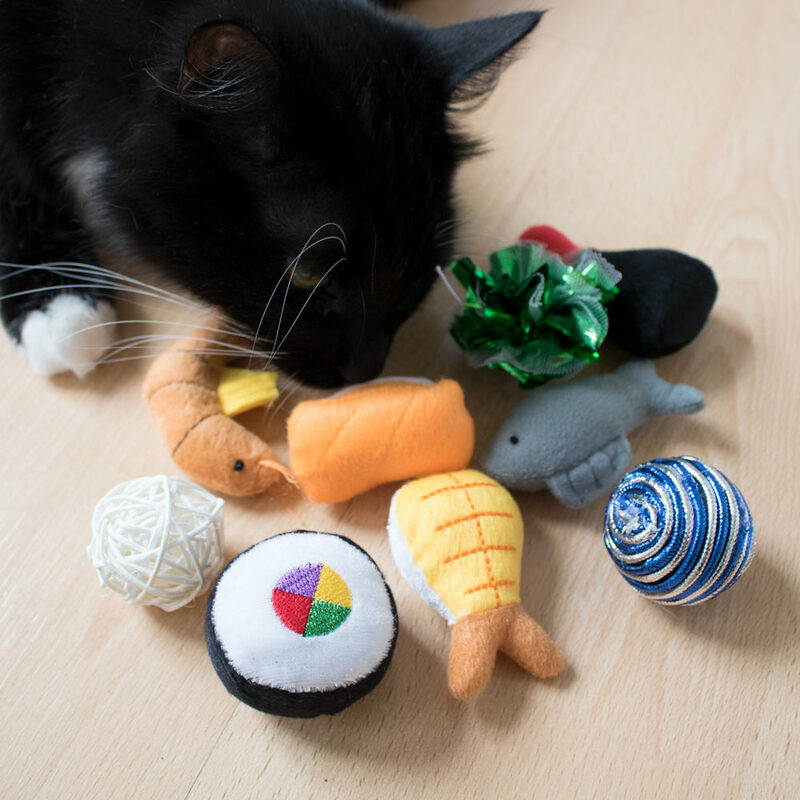 Get a free cat toy, treat, catcip etc. Limit one per household please. Allow 2-6 weeks to arrive due to availability. 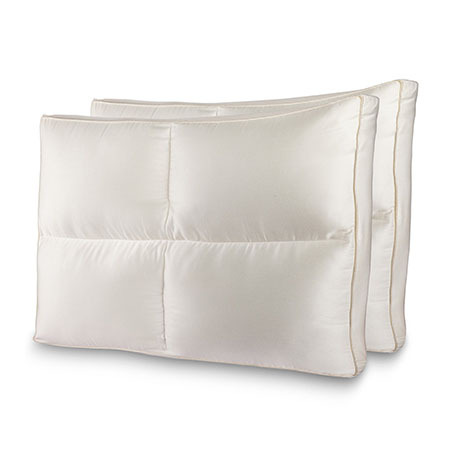 2 Pack of Luxury Plush Allergy Resistant Fiber Filled Bedding Pillow with Hypoallergenic Cotton Shell - GREAT for Allergy Sufferers! Fill is designed to maintain fluffy shape and support! Comfortable and supportive for all - back, side, or stomach sleepers! 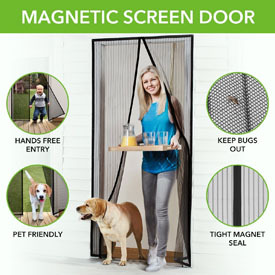 - $50 at Bed Bath and Beyond! - SHIPS FREE! THESE ARE AWESOME! SEE THE VIDEO! 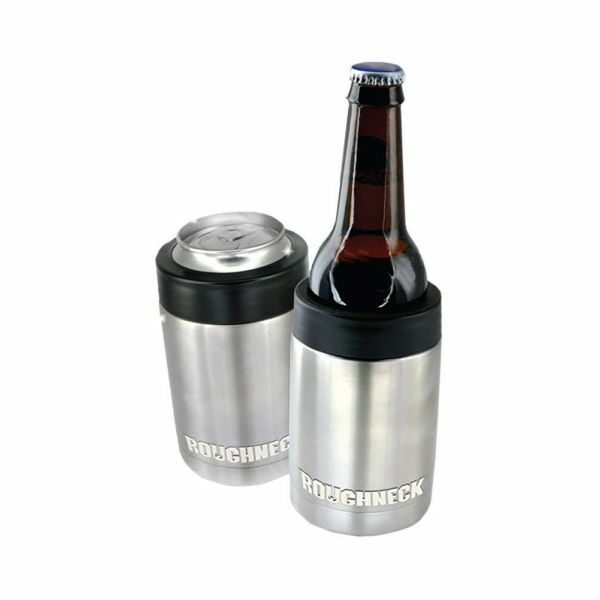 Roughneck Vacuum Sealed Copper Insulated Stainless Steel "Koozie" - Keeps Bottles & Can Drinks ICE COLD for HOURS! SEE THE VIDEO! - Order 6 or more for just $3.99 each! 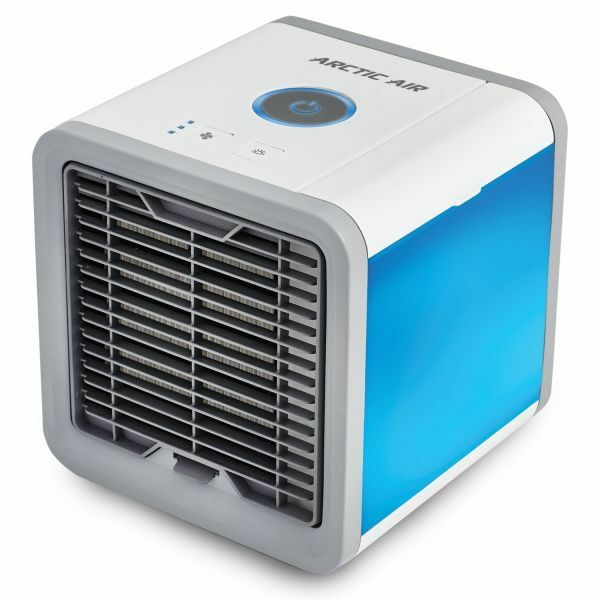 We compared these to the $30 Yeti version, and they worked exactly the same! SHIPS FREE!